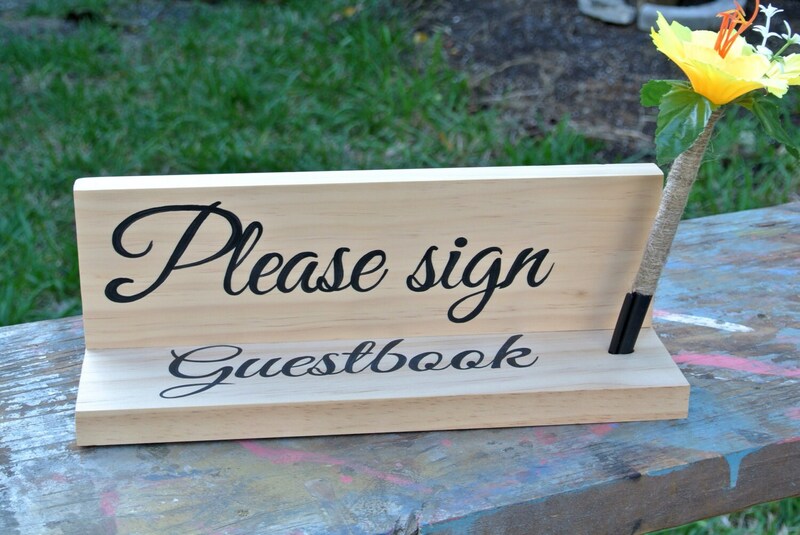 This is unusual wedding guest book alternative to any wedding ceremony. 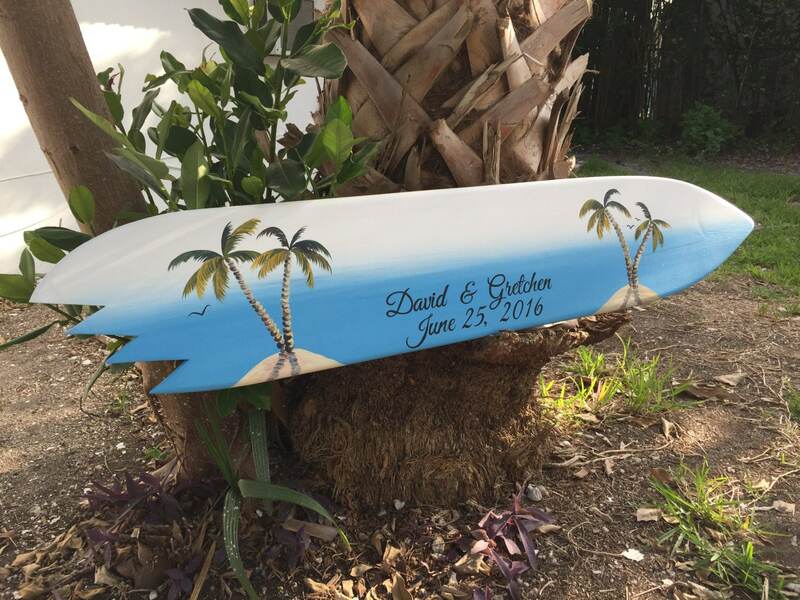 Great gift idea for bride and groom. 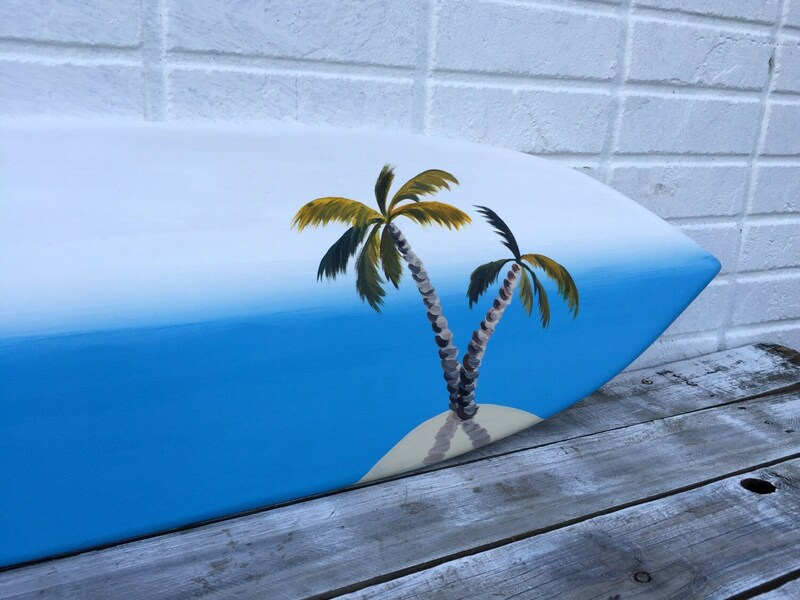 The sign made from high quality wood, hand painted and coated special for you. 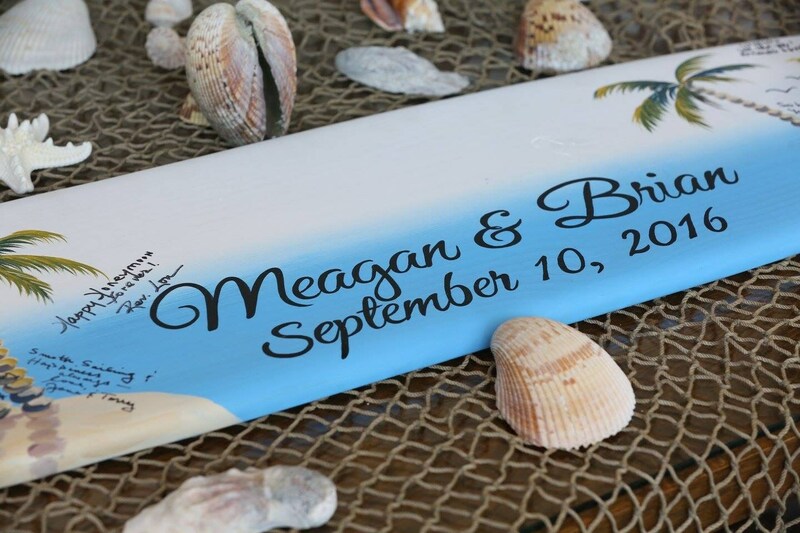 Choose any colors and your favorite saying to convey the style. Comes with two keyholes for easy and fast wall hanging. Ready for house or patio decoration for years to come. Order by itself or with matching design Sharpie pen. 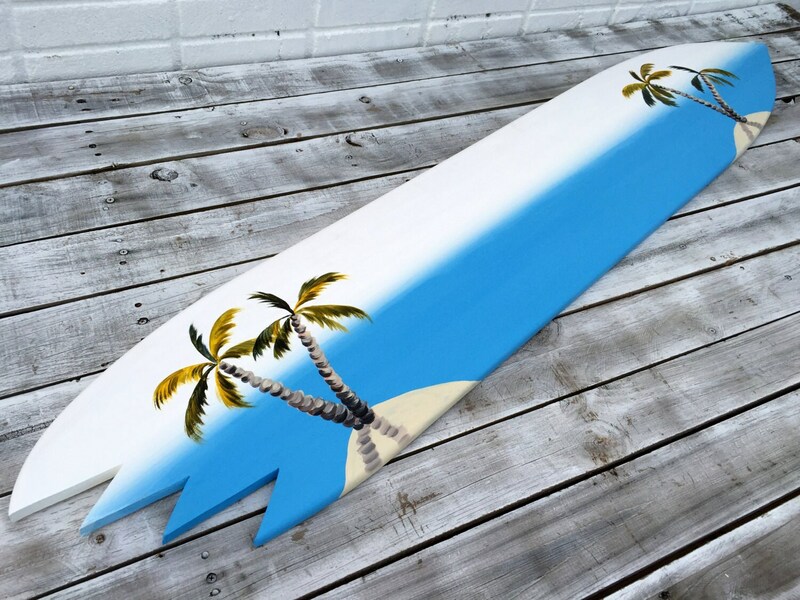 Different styles and sizes available: from 3-5 feet length, all boards are 11 inches wide. Choose with or without shark bites.